What began as a wedding band in 2009 quickly became a one of the most in demand bands for private and corporate events alike. 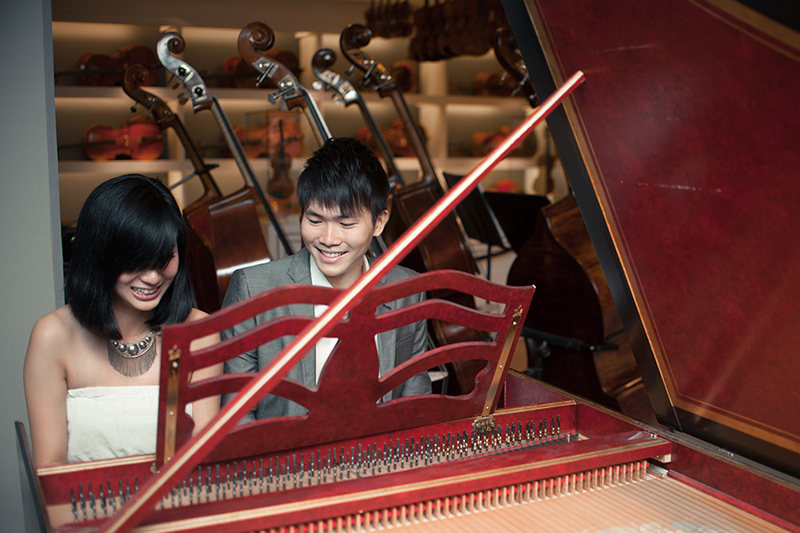 Love Me Knot has performed at some of the most iconic concerts in the area, including Ah Mei, Wang Lee Hom, and S.H.E. 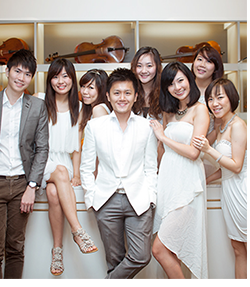 We have also had the opportunity to lend our voices to many of Mediacorp’s theme songs, which has helped us to develop working relationships with many of the music’s industry big names. Whether for a wedding or for any other event, LMK is the perfect choice. Want to add some fun and character to your corporate event? 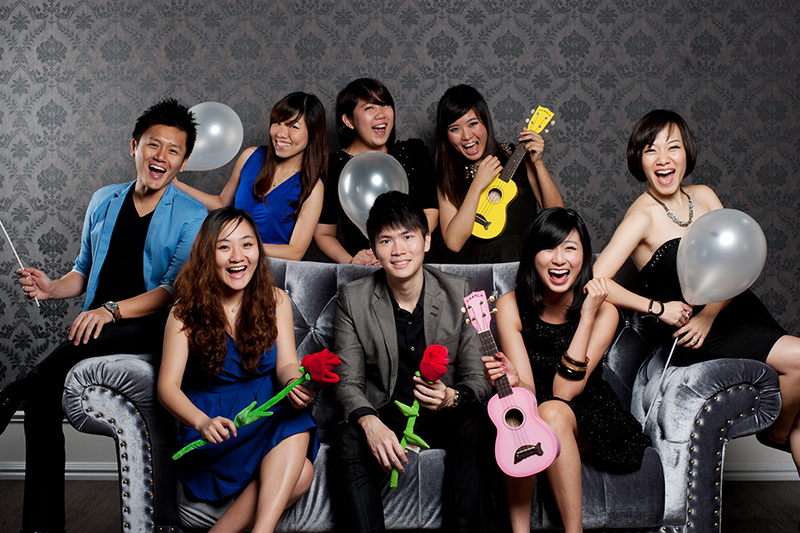 Provide a varied and energetic band for your wedding? No matter what event needs spicing up, our professional experience and unique ability to choose the right sound and songs for your special event, ensures that you will have an exceptional musical act. Weddings are our bread and butter! 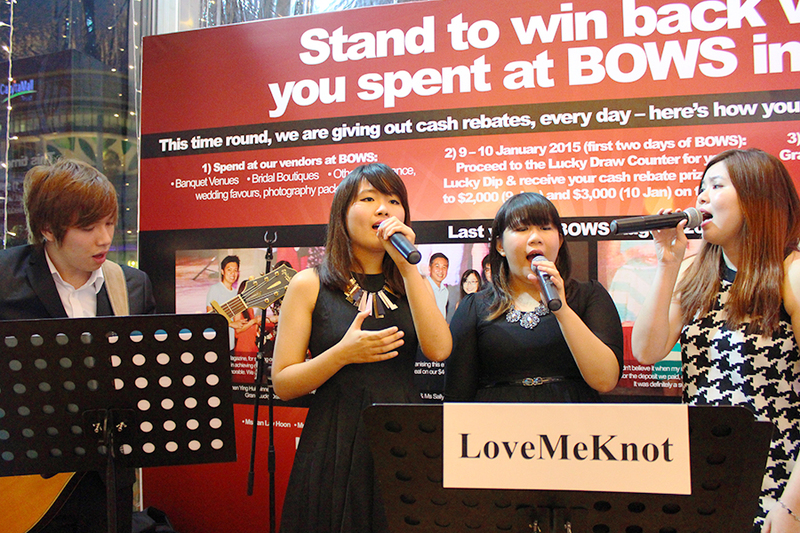 Love Me Knot was originally formed for the express purpose of performing at weddings. As a close-knit group of musicians who have playing together for more than five years, we don’t just play music, we bring joy and love to your wedding ceremony and reception. Skilled in a huge variety of genres and instruments, we can play your favorite songs, from the best love songs in the world to today’s most popular tunes. 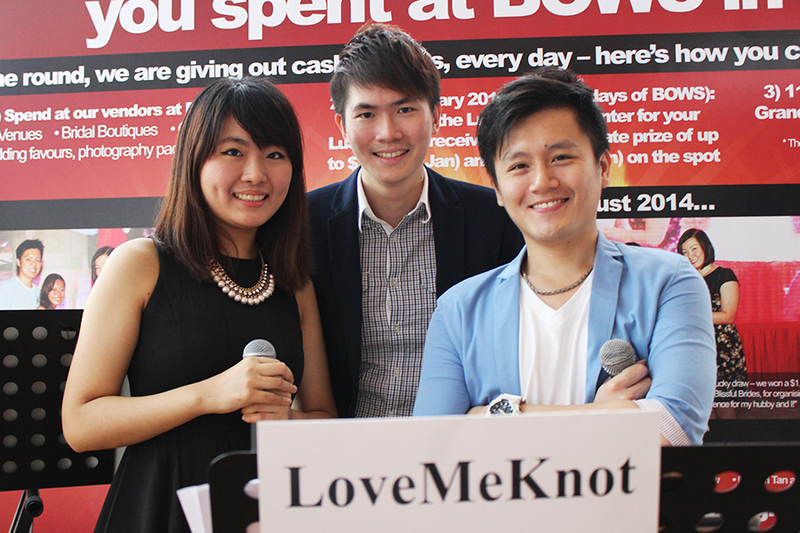 To make your wedding day extra special, hire Love Me Knot. For more information about us or to schedule your wedding, contact us today! Love Me Knot is no longer just for weddings! 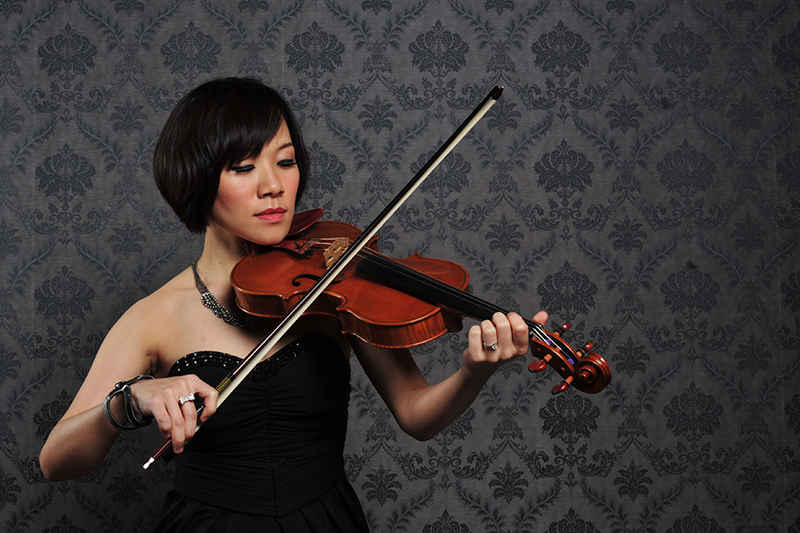 Whatever event needs beautiful music, make us your first call. We have played many community and corporate events, to which we give the same attention to detail as we do to our wedding bookings. Each of our members has a strong background in music and live performance, which has only magnified the entire band’s performance and musical ability. For more information about us or to book us for your event, contact us today!